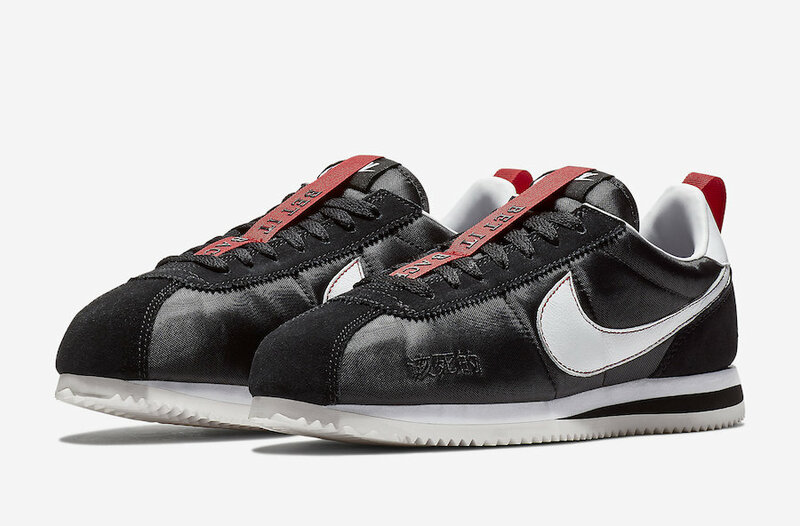 Nike will be collaborating with Kendrick Lamar once again and this time, it’ll be on the third colorway in the Kung Fu Kenny x Cortez series. 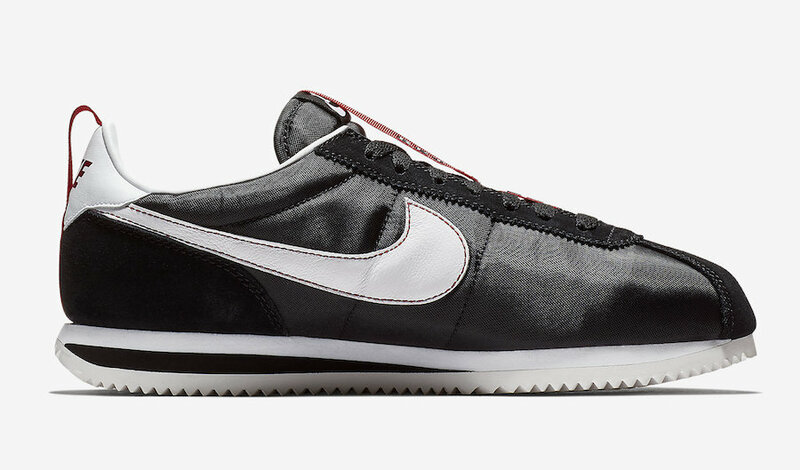 Specifically made for the Top Dawg Entertainment (TDE) Collection for The Championship Tour, Both sneakers and apparel will be available at select cities (See Here). 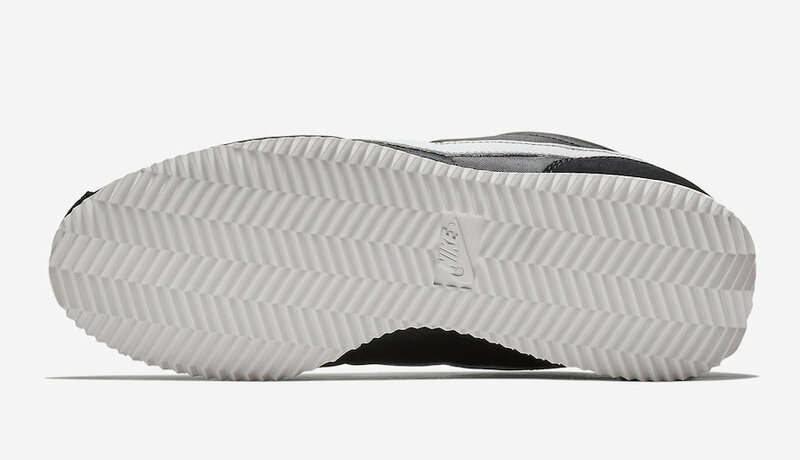 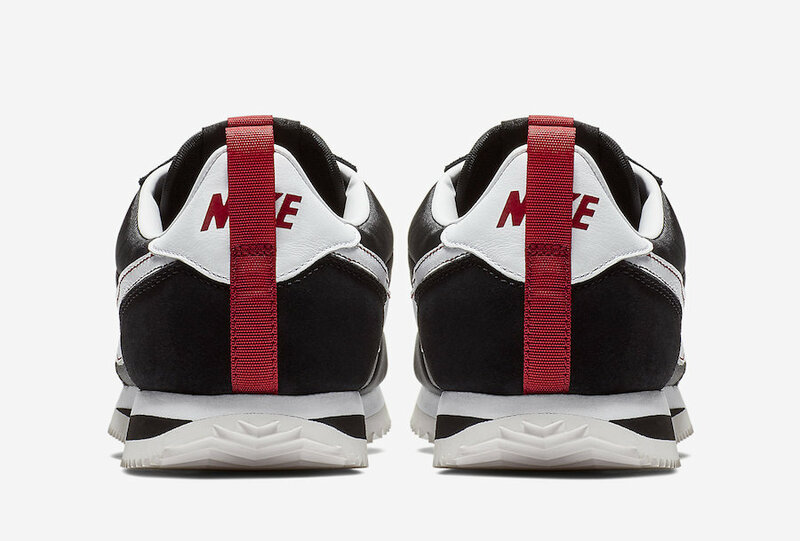 The entire sneaker is covered in nylon, with white and gym red accents. 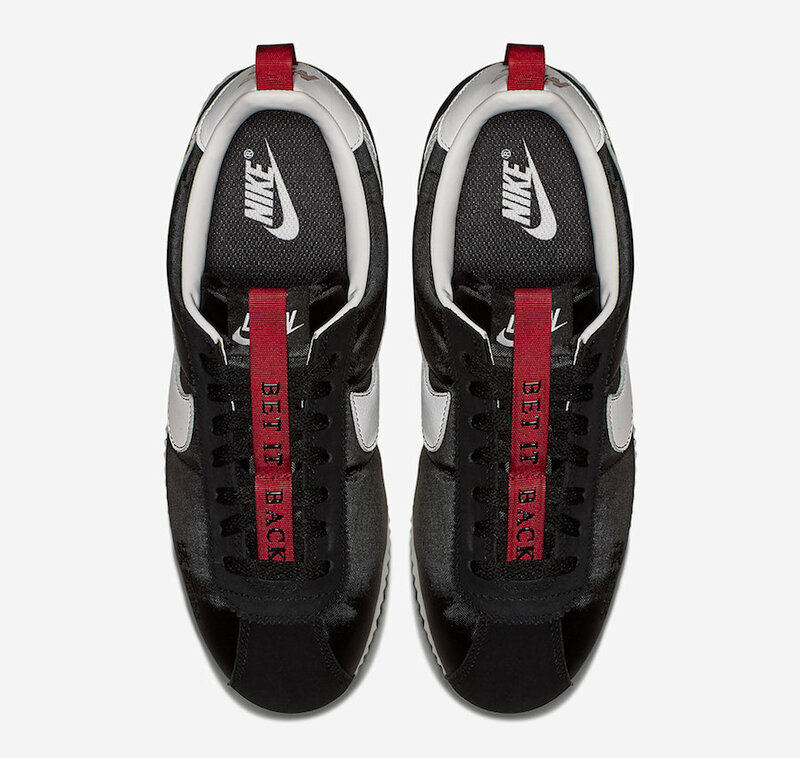 The upper features suede and leather, with stitched detailing on the forefoot. 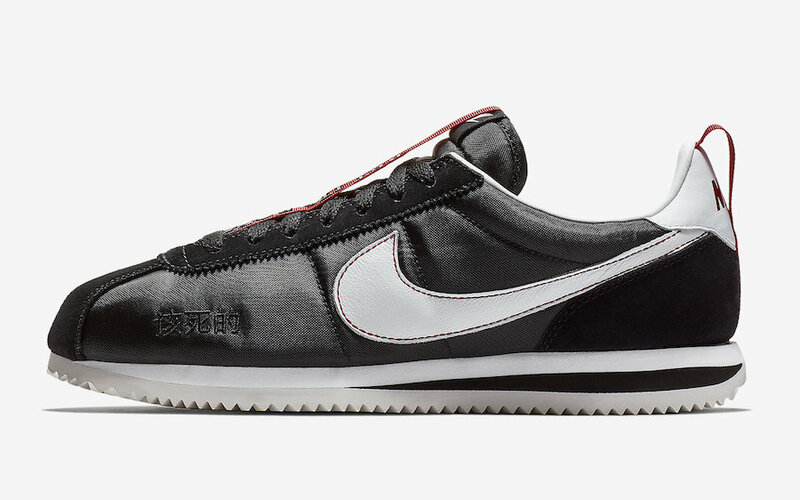 Nike Plus members who attend The Championship Tour will be able unlock and buy the limited Cortez Kenny 3 via Nike SNKRS for $100 USD.